There were five historic full-height custom made cast-iron lamp standards with decorative bronze lanterns in Court Square, Linlithgow adjacent to the former County Buildings and the Police Station. The lamp standards formed part of the statutory listing, category ‘B’, of the County Buildings as of architectural/historic interest, the full title of which is “County Buildings with Screen Wall, Lamp Standards and Provost’s Lamp”. 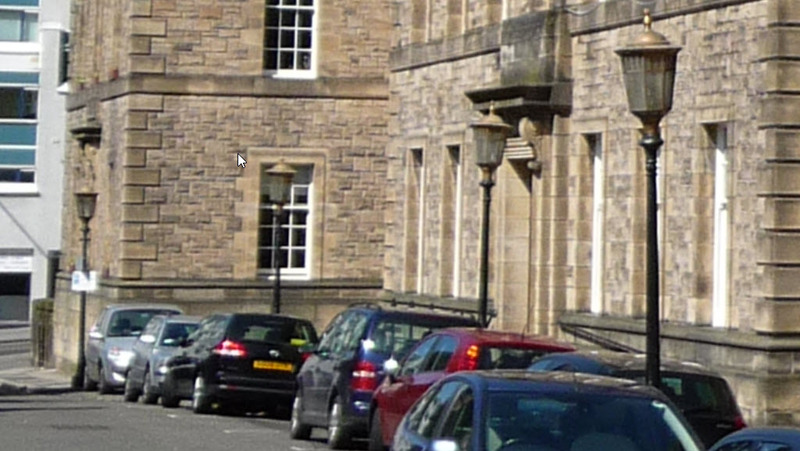 It would appear that West Lothian Council has removed these historic lampposts and lanterns without properly applying for listed building consent. In these circumstances, it is alleged that the removal of the lamp standards, either in whole or in part, constitutes an offence under the relevant planning legislation. 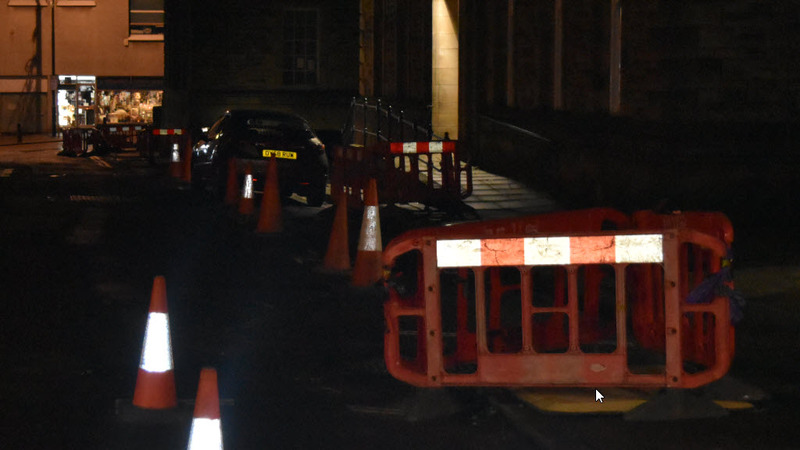 Linlithgow Civic Trust has already complained about the alleged breach of planning regulations and has demanded that the lamps be refurbished and placed back in their original positions. Please show your support for the Civic Trust’s campaign by filling in and sending the form below. 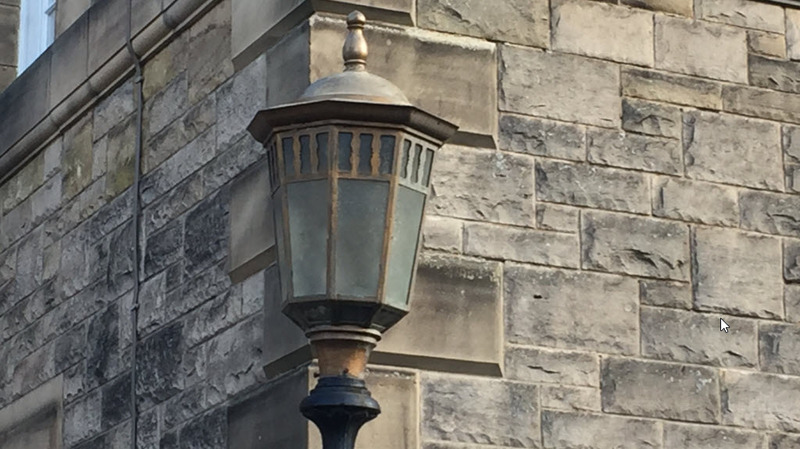 I deplore West Lothian Council’s removal of the historic lamp standards and lamps at the County Buildings/Police Station and would like to add my support to Linlithgow Civic Trust’s campaign for the refurbishment and restoration of these lamps to their original locations. Please send me regular updates on "Community Matters"!